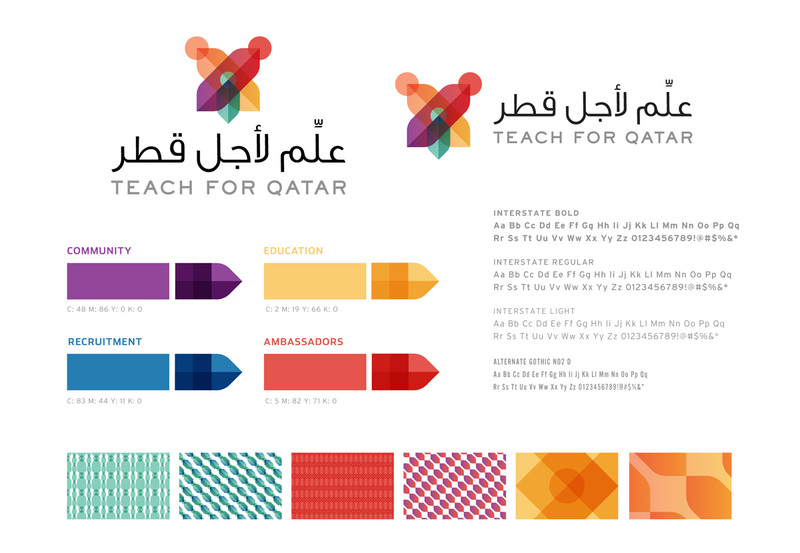 Teach For Qatar, modeled after Teach For All, is dedicated to closing the education gap in Qatar. 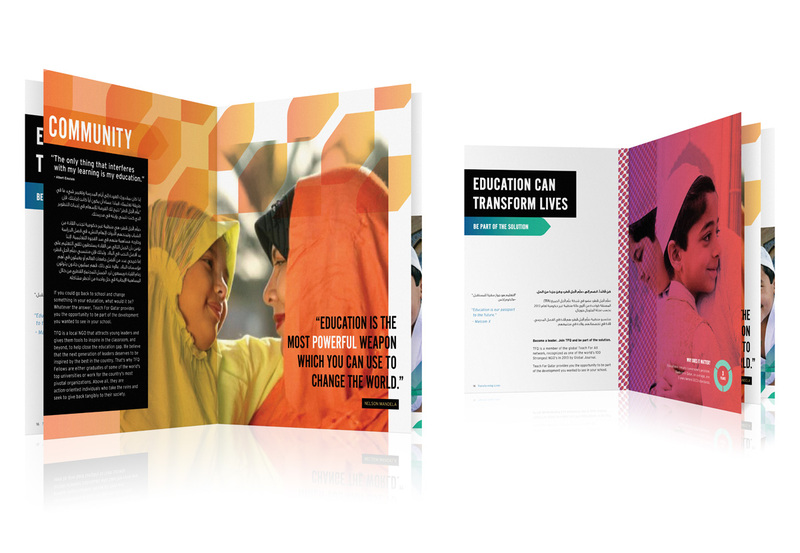 Recruiting and developing leadership to empower and inspire students is no small task. 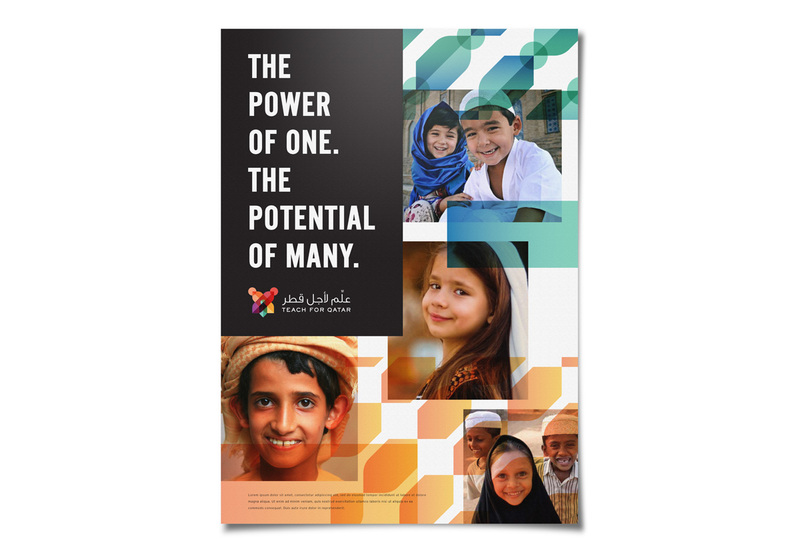 They needed a strong brand to convey all that they aimed to do. 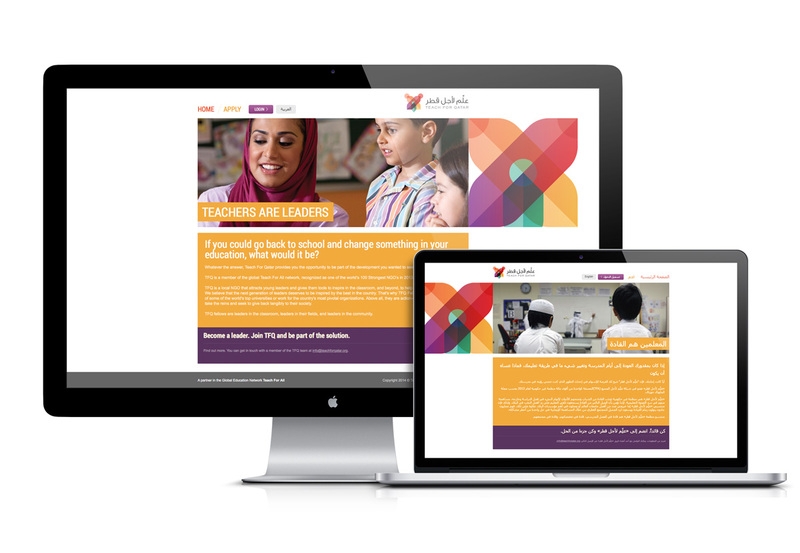 Our design collaboration communicates the transformational impact of Teach For Qatar—on students, educators, and the country as a whole.